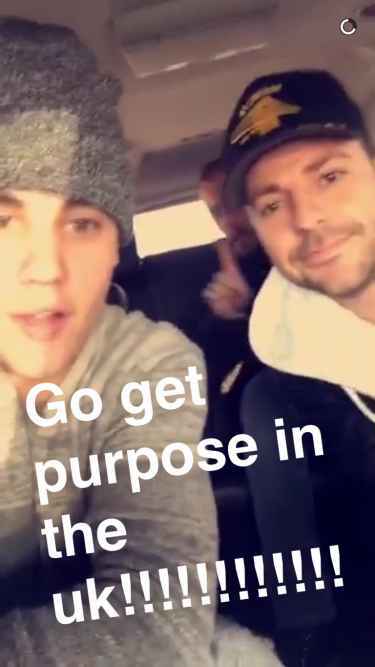 Discover trending Celebrity Snapchat posts tagged with #RickTheSizzler hashtag. 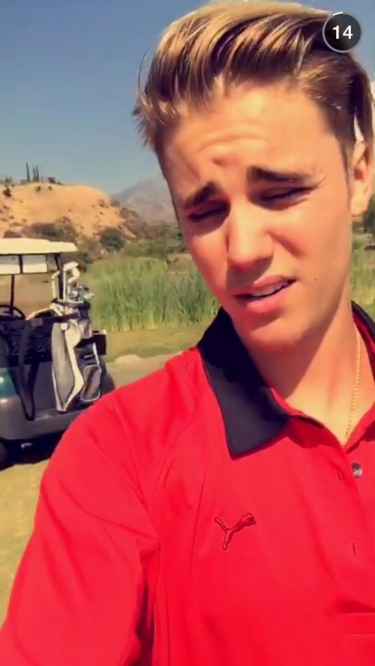 The #RickTheSizzler hashtag is a topic or interest in celebrity snapchat channel. Sort #RickTheSizzler hashtag by Trending Today, Trending in 2019, and Latest.